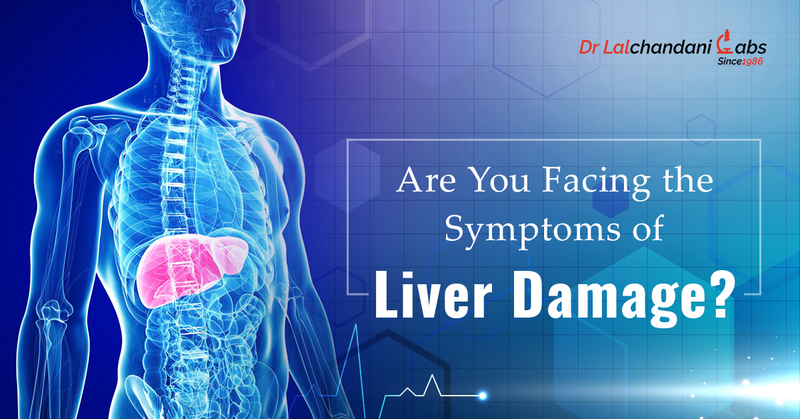 Path Lab Delhi | Labs in Delhi | Diagnostic Lab | Pathology Testing Lab : Facing the Symptoms of Liver Damage? Get Liver Function Test Today! 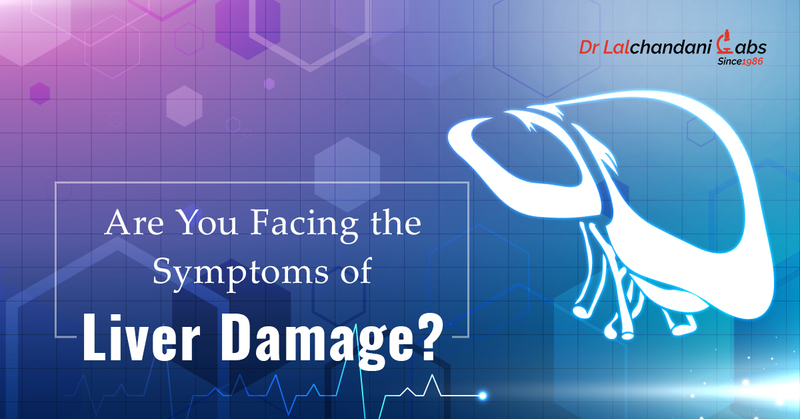 Facing the Symptoms of Liver Damage? Get Liver Function Test Today! Every organ of a human’s body has a significant role to play. One small damage cannot only cause problems but can also pose a threat to one’s life. Among various diseases that has just become conventional these days, liver damage is one of them. A life-threatening condition that it is, liver fail simply delineates that a large part of the liver has been damaged and is unable to function properly; thus, the need of immediate medical condition. Generally, liver damage is a slow process that occurs over many years. However, in some exceptional cases, it can occur rapidly as well. And, the cause can be detected by liver function test. A liver function test is to check out the condition of the liver. In this test, level of proteins, bilirubin in blood, and liver enzymes are checked. With the advancement in technology, these days one can also go for a simple blood test to know about the health of the vitals that determine proper functioning of the liver. In a good lab setup, usually a fully automatic biochemistry machine is used to process the blood sample which may take few hours or sometimes a day as well to process. With minimal LFT cost which may typically vary between Rs 300 to 1200 depending on quality of lab, you can easily detect the problem that your liver is going through. If you find anything unusual, it is important to contact the doctor as soon as possible.